Wow. 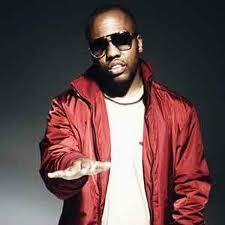 Consequence’s new tracks have been absolutely tearing it up. Sick hard beat and his really good lyrics. Movies on Demand 2 coming soon.